Giuliana Baskets from Cost Plus World Market. Made from handwoven banana leaves. If wishes were horses, beggars would ride! It's that simple. 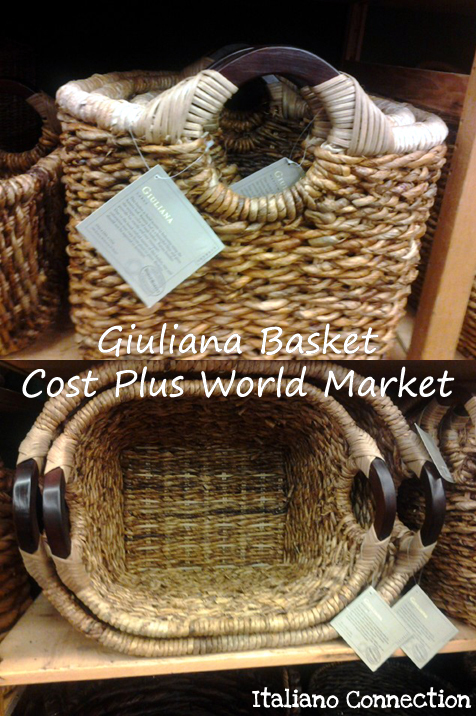 Since these Giuliana Baskets are my namesake and they are LOVELY handwoven banana leaf...I was daydreaming about them while at Cost Plus World Market. The larger one might work in our living room to hold all of our throws or by our front door as a place to store shoes. 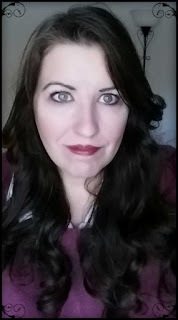 My oldest daughter, Monique, was just informing me about the fact we don't let them store all their shoes in the entry way like the other families she knows. Then I saw how many pairs of shoes she has bought since working and realized she might become the Imelda Marcos of Vans shoes. What would you store in these baskets if you owned them?